MARIB, Feb. 10 (YPA) – A number of the militias backed by the Saudi-led coalition were killed and others injured on Sunday when the Yemeni army foiled an attack towards Marib province, a military official told Yemen Press Agency. 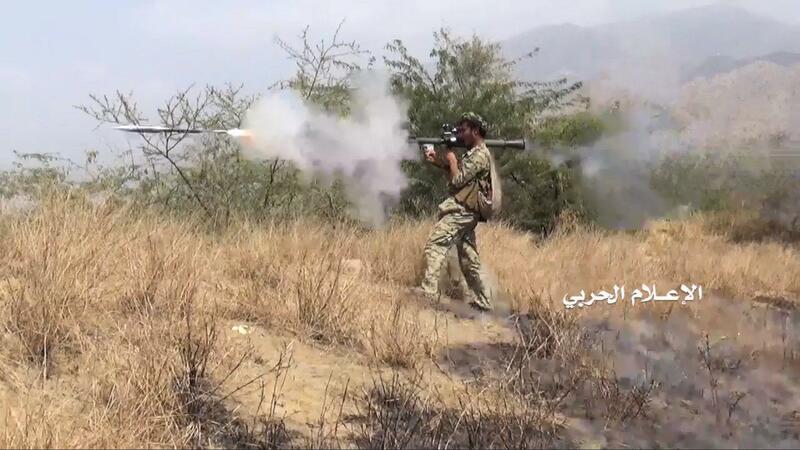 The militias were targeted while trying to move towards sites of the army in Harib Nehm area, the official added. #Breaking: #TAIZ – Engineering unit of #Yemen army targets coalition’s gatherings by explosive devices in Tabiasha front.